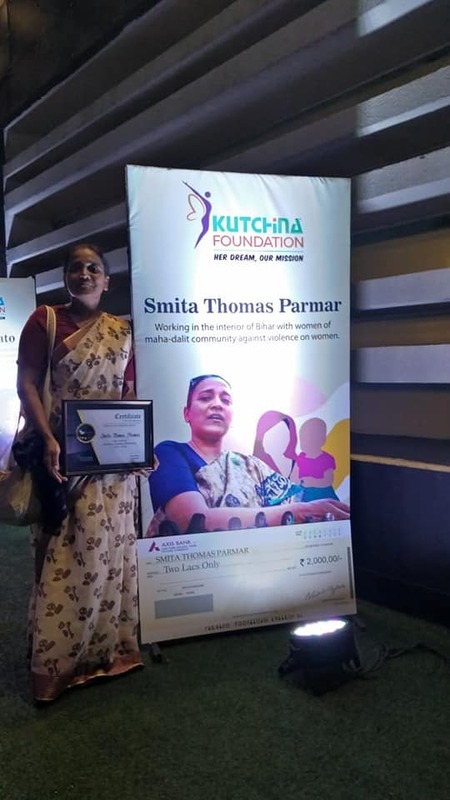 Fellowship to 7 women working towards the well-being of the society including Sr. Smita Parmar. 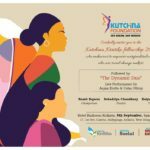 Kutchina Foundation hosted the ‘Kutchina Krritika Fellowship 2018’ to commemorate the outstanding contributions and efforts by the existing Krritikas in bringing about a social impact and change in the society and to introduce the new Krritikas who have been identified to be offered fellowship for their respective projects under Kutchina Krritika – an initiative to identify woman change-makers and support them. 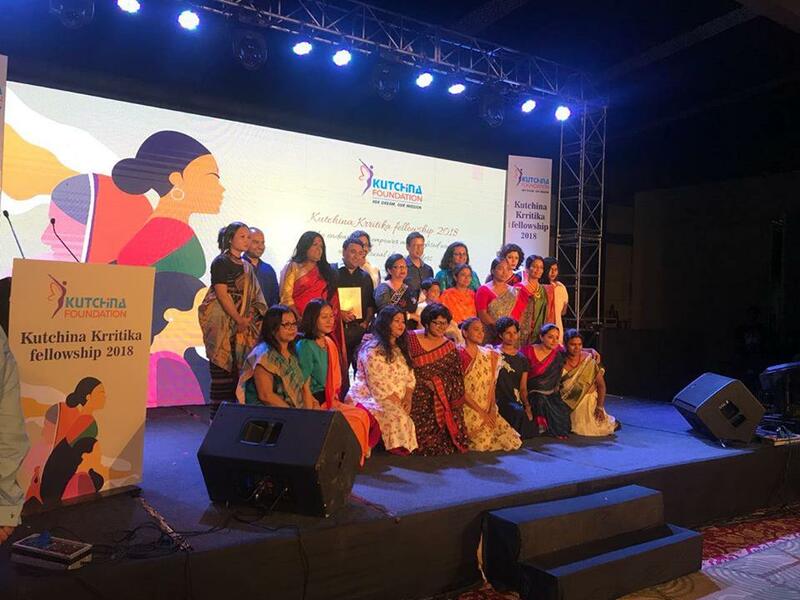 The women identified under this initiative are called ‘Krritikas’ as it stands for a group of stars (female Nakshatras) also known as the “Stars of Fire” and is related to a commander, foster mother, luster, glow of power, physical and creative force. Smt. 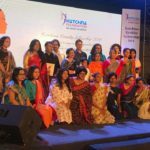 Chandrima Bhattacharya, Minister of State for Law and Health, Govt. 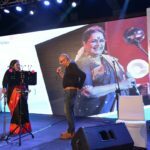 of West Bengal, graced the occasion as the Guest of Honor. 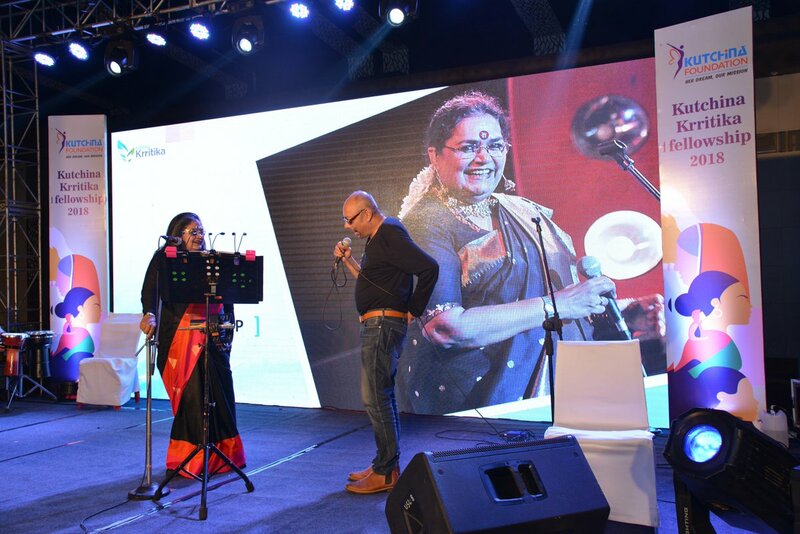 The fellowship ceremony was followed by the live performance of ‘The Dynamic Duo’ Singers Anjan Dutt and Usha Uthup. 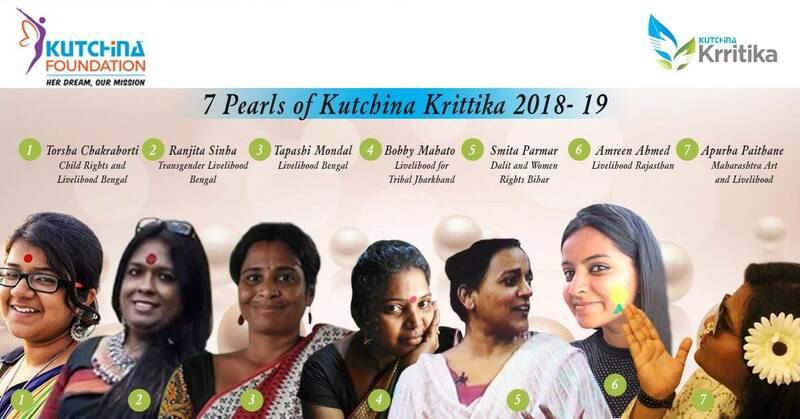 The Krritikas were chosen by a list of eminent jurists namely Smt. 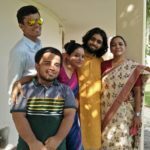 Usha Uthup (Singer), Sri. Victor Banerjee (Actor), Smt. June Malia (Actor), Smt. Kiran Uttam Ghosh (Fashion Designer), Dr. Michael Feiner (German Consulate General Kolkata) and Sri. Atri Bhattacharya. 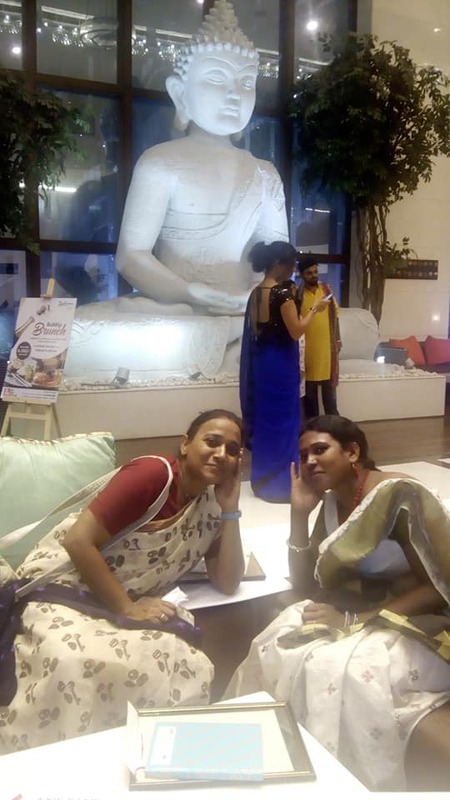 Amreen from Rajasthan who is working on empowering hundreds of adolescent girls across rural Rajasthan and is also helping them in skill trainings. 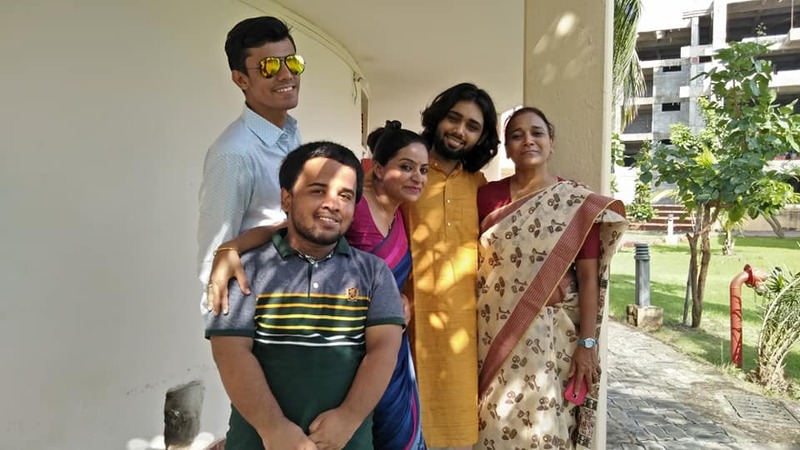 Apurva from Maharashtra who is an equal rights activist working with the youths of Mumbai in creating eco-friendly products and generating markets for them. 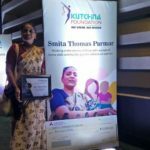 Smita from Bihar who is working in the interiors of her State with the women of the Mahadalit community against female violence. 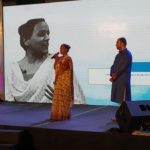 Tapashi from West Bengal who is creating hope for both women and girls in the remote islands of Sundarbans. 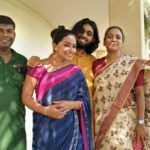 A proud mother and a leader for many who are struggling with gender discriminations. 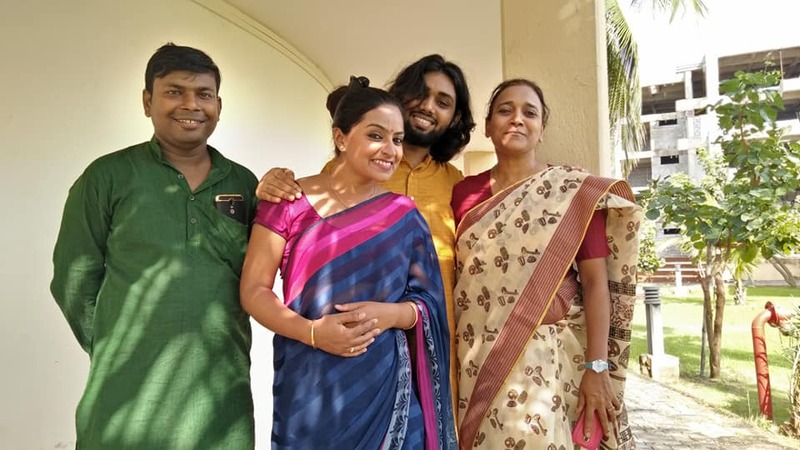 Ranjita from West Bengal who is a veteran national transgender activist and the member of the Transgender Development Board of the Government of West Bengal. 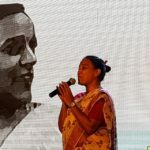 She is a hope to hundreds of people of her community fighting for their constitutional rights. 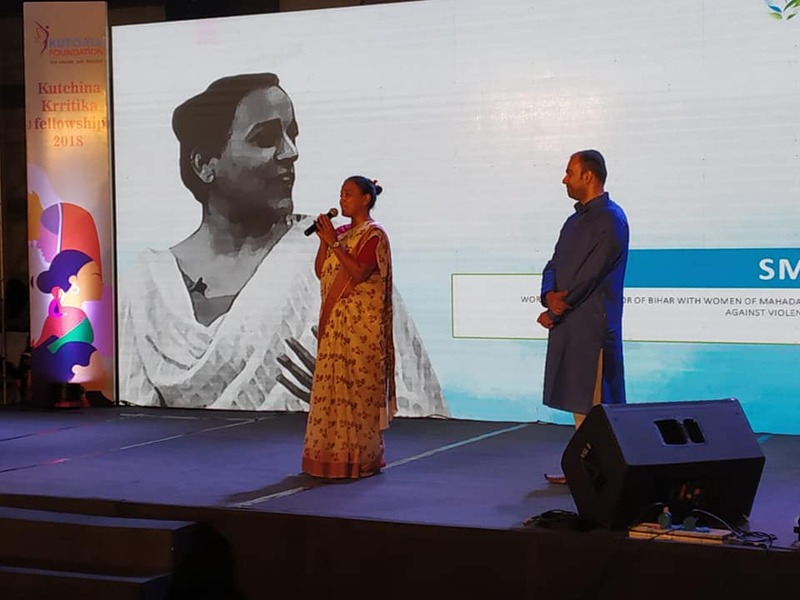 Torsha from West Bengal who is a Young Child and Women Rights activist running her small school for kids of cross section of marginalized children in the Hooghly region. 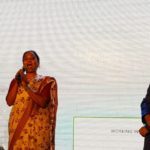 Bobby Mahato from Jharkhand who is a light of hope, a proud mother of two children, is dedicated in giving life skill education to rural children of her State. 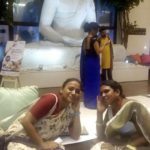 She also imparts livelihood training to women and mothers. 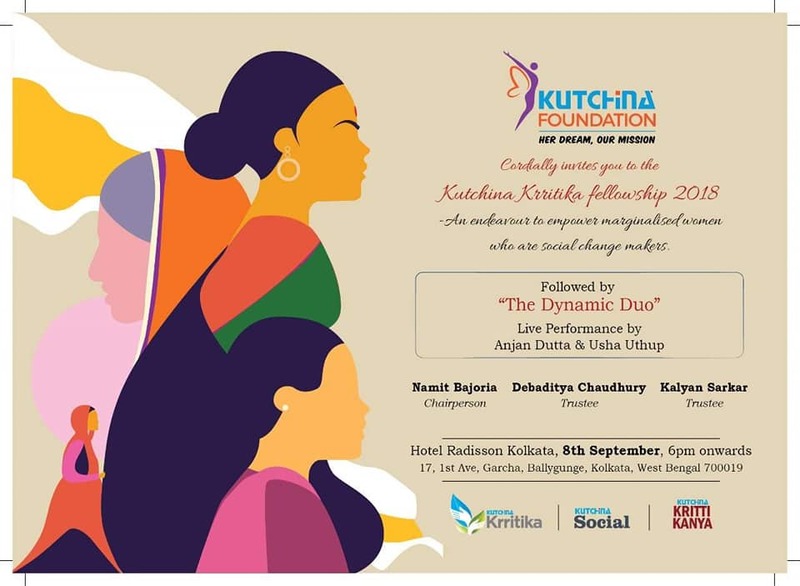 Kutchina Foundation is a Kolkata based non-profit organization engaged in charitable and social welfare activities. 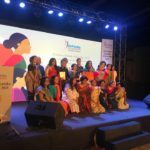 It was founded by Mr. Namit Bajoria and it began its journey out of its concern for the need to care for the marginalized and identify woman change-makers and support them. And the philosophy is aptly reflected through their tagline ‘Her Dream, Our Mission’. 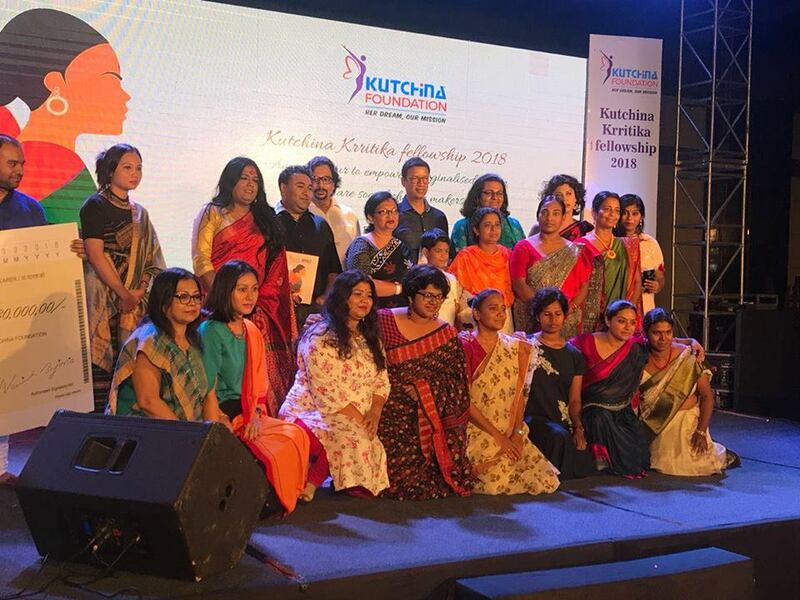 Kutchina Foundation aspires to extend all round care and support to the disadvantaged girl child and women, thereby creating a pool of empowered and talented women activists and workers who would be the force multipliers in our society. 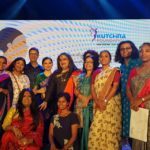 For Kutchina Foundation, CSR is an inner calling carried forward with utmost passion, professionalism and care.